If you are a WordPress creator, creating your own knowledge base site has never been this easy. Continuing from our last section, here we will help you find your ideal theme for that perfect your knowledge base website. There are thousands of themes you can use, each with their stunning designs and a variety of customization options. 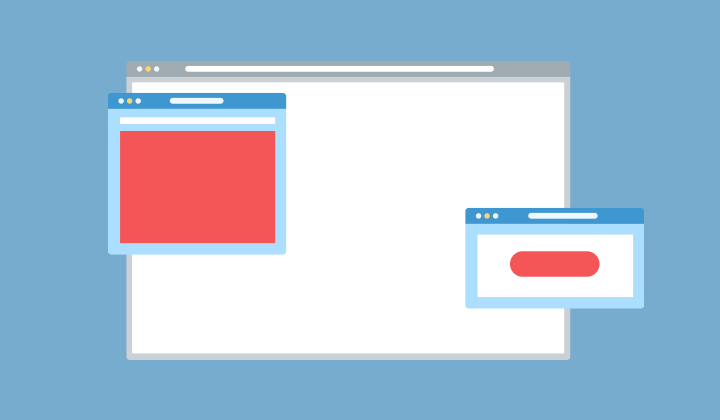 These themes are designed to help you create your website from scratch with only one goal: to create the perfect (yet entirely separate) standalone knowledge base site. We have shortlisted five themes for you. 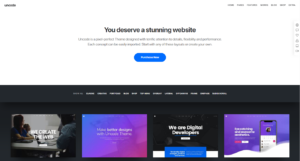 Uncode is designed to be a highly intuitive web designing platform. When it comes to making your KB, this will probably the most recommended theme. 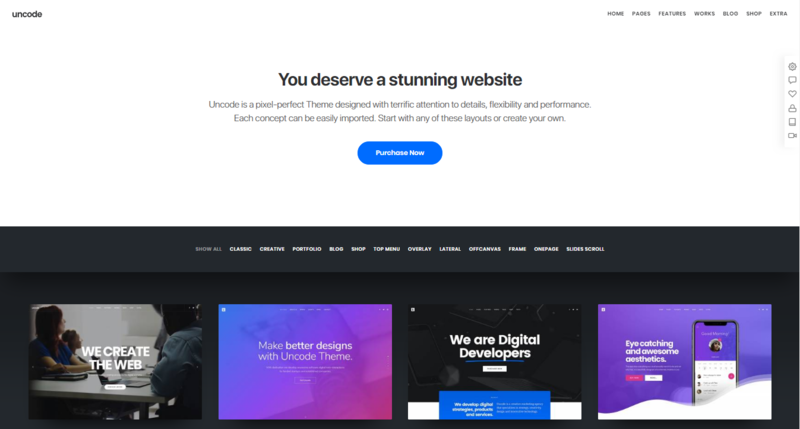 Uncode offers designers a framework with several ingenious tools, plugins, templates and other resources to set up a fully functional and modern website. And the best part is, you will not write a single line of code! 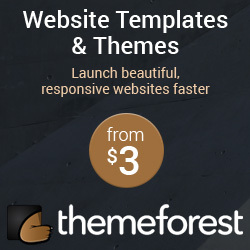 The theme deploys a modular design to let you create a highly responsive and user-friendly design. 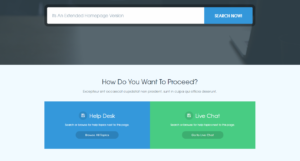 You even have the option of building everything from scratch, or by importing the conceptual homepages or demos. 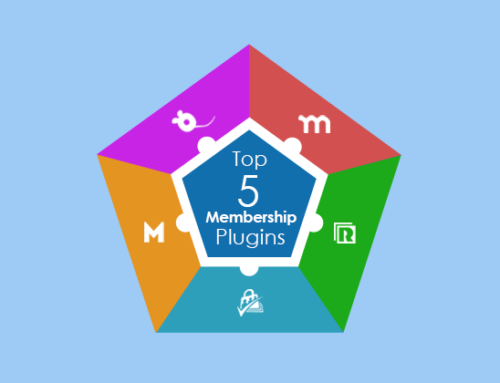 They provide you with creative plugins like Visual Composers, Isotope Masonry Grid and Slider Revolution, along with several other plugins to customize your content to your heart’s content. 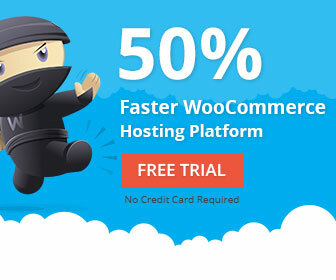 Uncode is also fully capable of integration with e-Commerce plugins like WooCommerce. It can make your site market ready the moment you launch it. The potential for Uncode is limitless. With the fantastic themes, uncountable colors and fonts and favorite social features, Uncode might be the smartest choice for a webmaster! 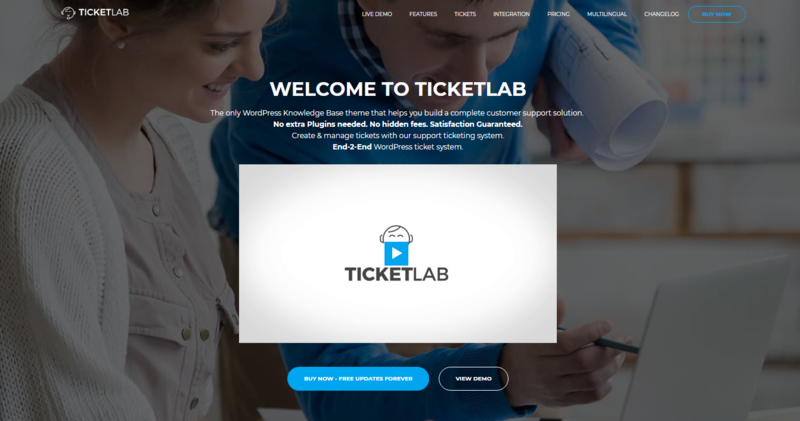 Ticketlab is a WordPress theme focused on building a complete customer support solution. 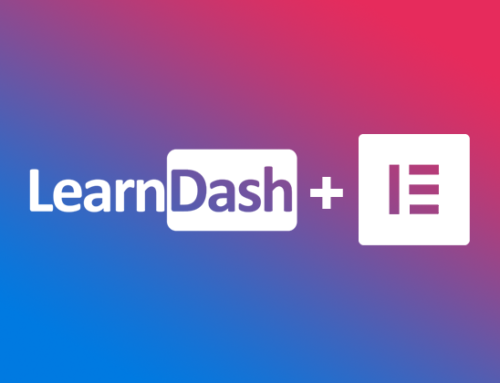 It offers versatile tools to enable you to create a unique knowledge base site. 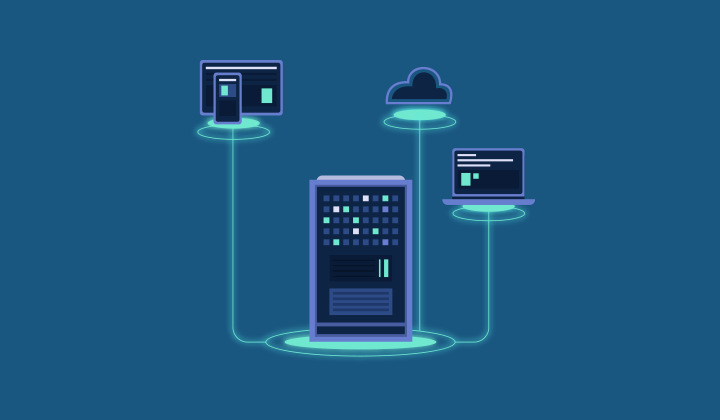 They offer demos, tutorials, a complete overview, and you can even get in touch with their community and ask them for support. Another cool feature they provide is that they let you take feedback from your users. A feedback system such as this is beneficial. 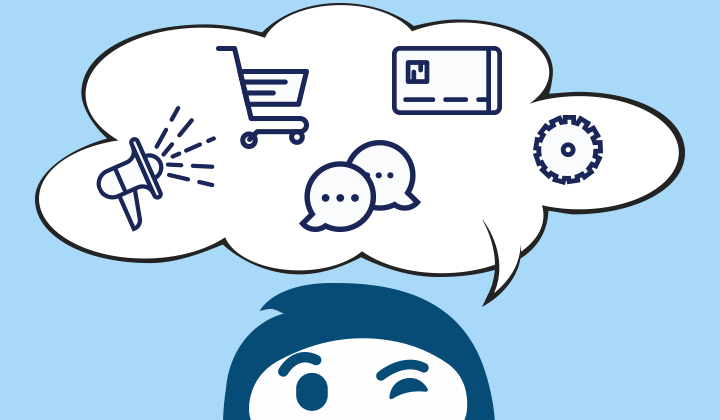 You not only know what you missed but giving value to a customer’s feedback will make them come back for more. It provides you with a clean, simplistic and a straightforward design, that is easy to navigate through. It also includes compatibility for cross-browser surfing, is SEO friendly and is even multilingual ready. All these features are designed to give users a unique experience. 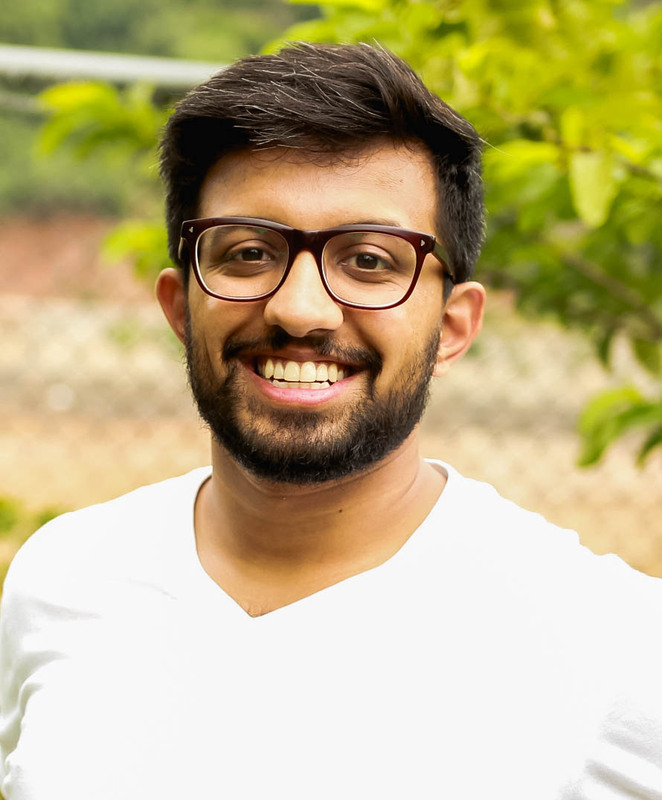 The discoverability and the entire UI/UX experience is something that will make your support page stand out. 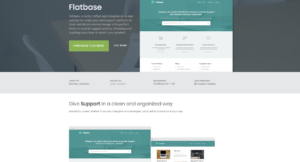 Flatbase is a professional and clean looking theme that will offer an all-in-one template for a knowledge base site. It follows a flat design theme, making your content look modern and trendy. The developers behind Flatbase have even added a nice touch of making the theme retina ready. 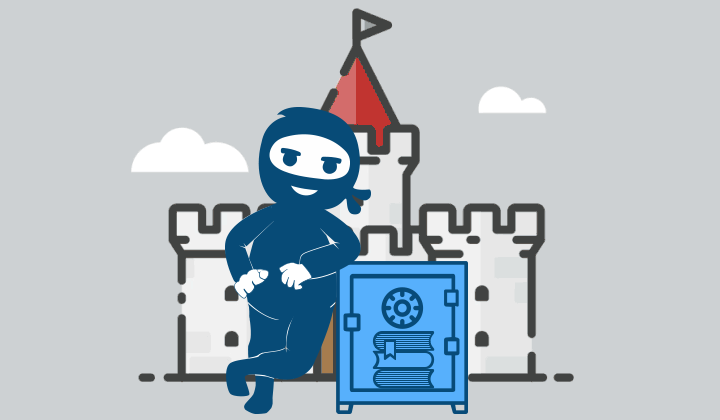 The theme offers live search tools based on Ajax. 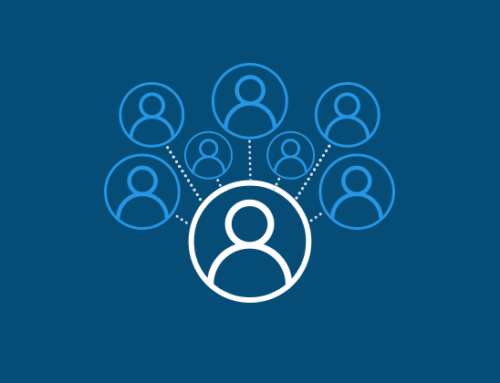 It can let your users find answers to their queries with the snap of their fingers. 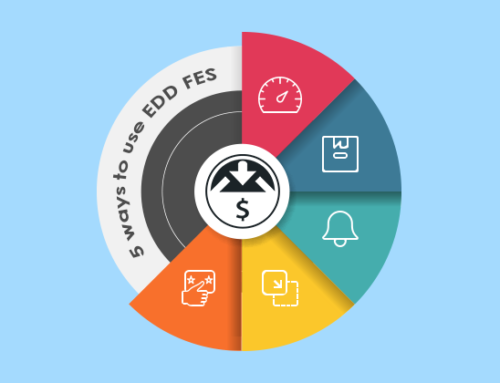 It even provides a set of customization options, e.g., Live Customizer – to preview changes in real time, which let you brand and personalize the theme to your liking. 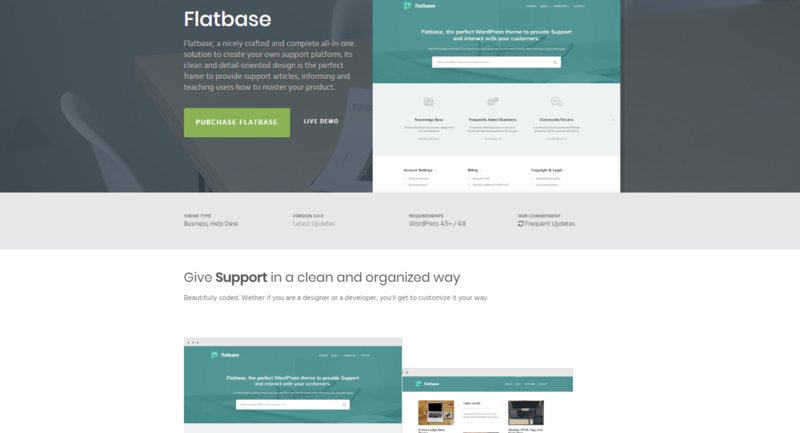 Flatbase has added interactive features like community support forum and FAQ sections. It is also fully compatible with WordPress plugin bbPress. The theme also comes with Reading time functionality, that not only displays the content from a user’s perspective but also lets you take feedback from them. 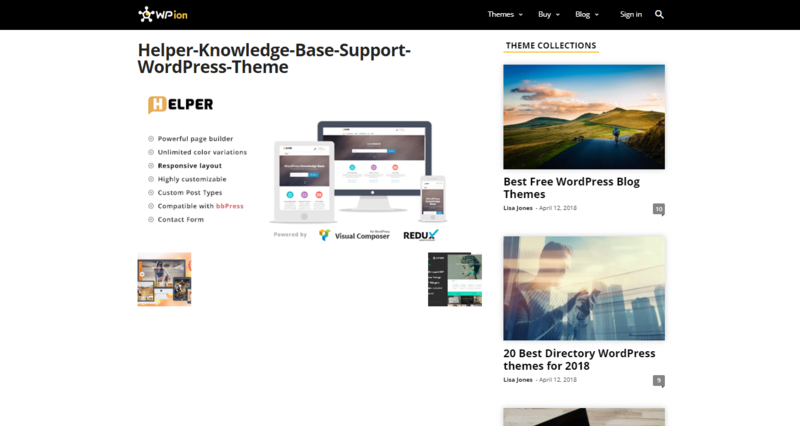 If you are looking into creating a WordPress themed knowledge press website, then Flatbase will not disappoint. Helper is an excellent option to consider for making a knowledge base site on the WordPress platform. It gives you a lot of liberty when it comes to customization of the design. 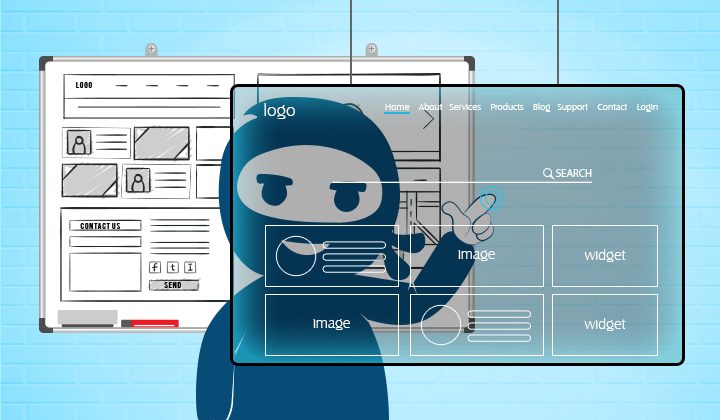 They have a fantastic Visual Composer that can let you personalize and enhance any site. The theme is compatible with the bbPress plugin and provides a highly responsive layout. Contact Form 7 also integrates with it. This will allow you to stay in touch with your users and provide them with regular updates on your progress. Now the plus point to this option is, that you can sample their demos before committing to purchase. It even promises to be mobile friendly. Worth considering as an option. Live Support is an excellent tool to enhance your help desk or support pages. It provides a streamlined interface and an easy customization option – all to improve the user experience. Additionally, Live Support is not niche-oriented. You can use it to create a knowledge base site, but it can also build a blog and portfolio websites. The theme revolves around the user experience. The developers behind this theme have eliminated all bugs or compatibility errors. It also comes with a responsive and adaptable layout giving it the fluid-like motion, even on mobile devices. The theme is built to give users outstanding browsing experience. They even offer a live preview for sampling it all before trying. We say it is worth a shot. 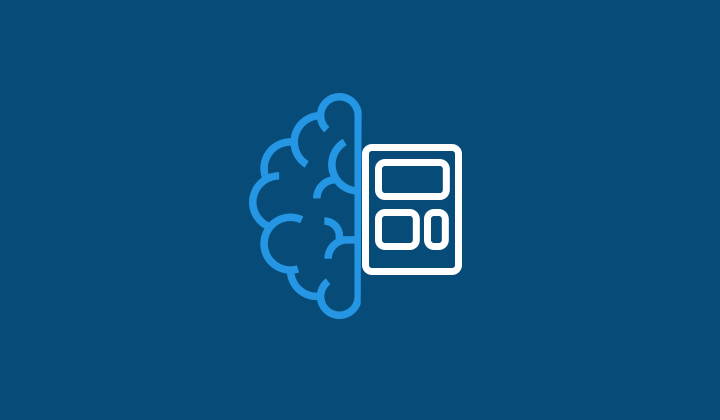 If you liked this guide, follow the link to continue reading about the best plugin for your knowledge base. We promise by the time you will finish, you will know exactly how to bring make your content look vivid and attract a greater audience.